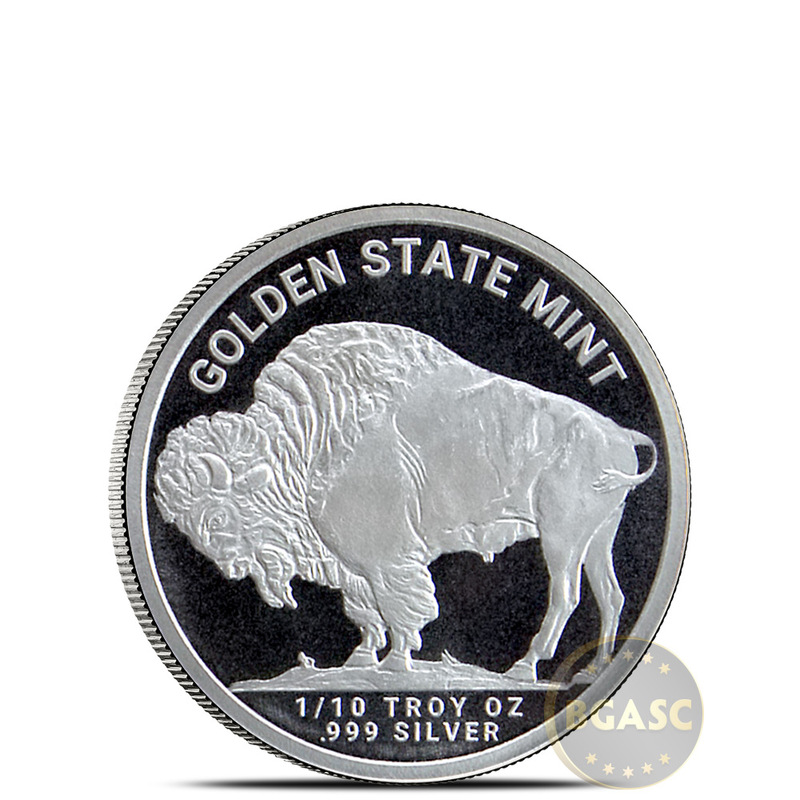 These privately minted 1/10th oz Buffalo Design Silver Bullion Rounds by Jet Bullion are a .999 pure silver homage to James Earl Fraser's classic design of the United States "Buffalo Nickel", a five-cent coin struck by the U.S. Mint from 1913 to 1938. The obverse design features the ever-recognizable Indian Head along with the inscription "LIBERTY". 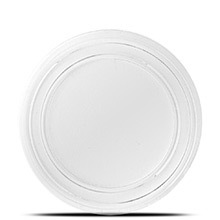 The reverse side is stamped by the mint with the inscription, "1/10 TROY OZ 999 FINE SILVER" to denote the weight and fineness of the round. Also featured on the reverse of this silver round is the familiar american buffalo similar to that on the buffalo nickel, with the addition of a "DESIGN COPY" banner to comply with The Hobby Protection Act, passed by Congress in 1973. 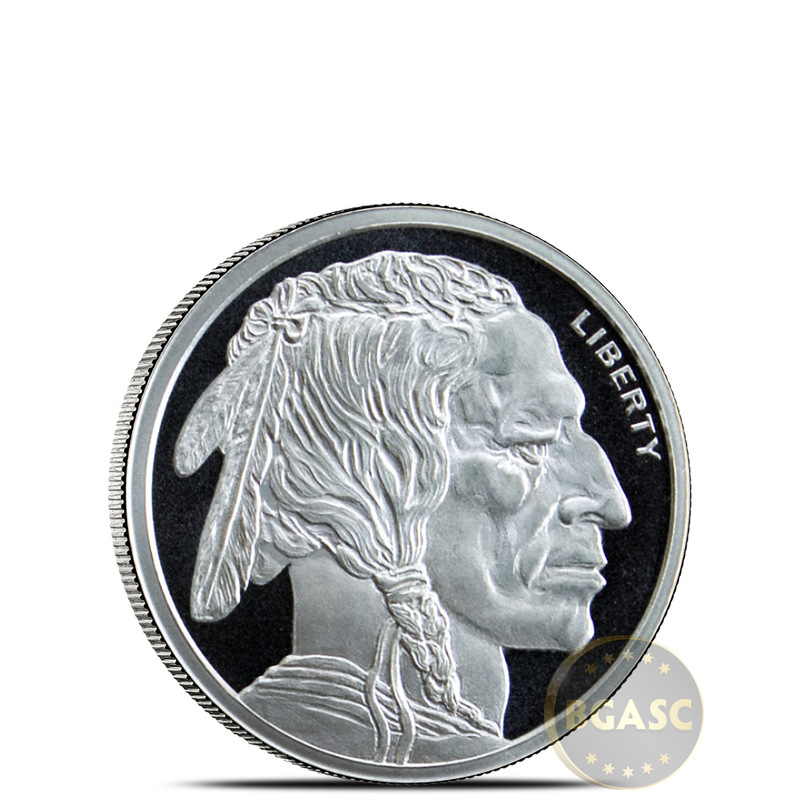 Although the fields around the Indian Head and Buffalo designs are almost mirror-like they contain natural surface marks that occur during the minting process. 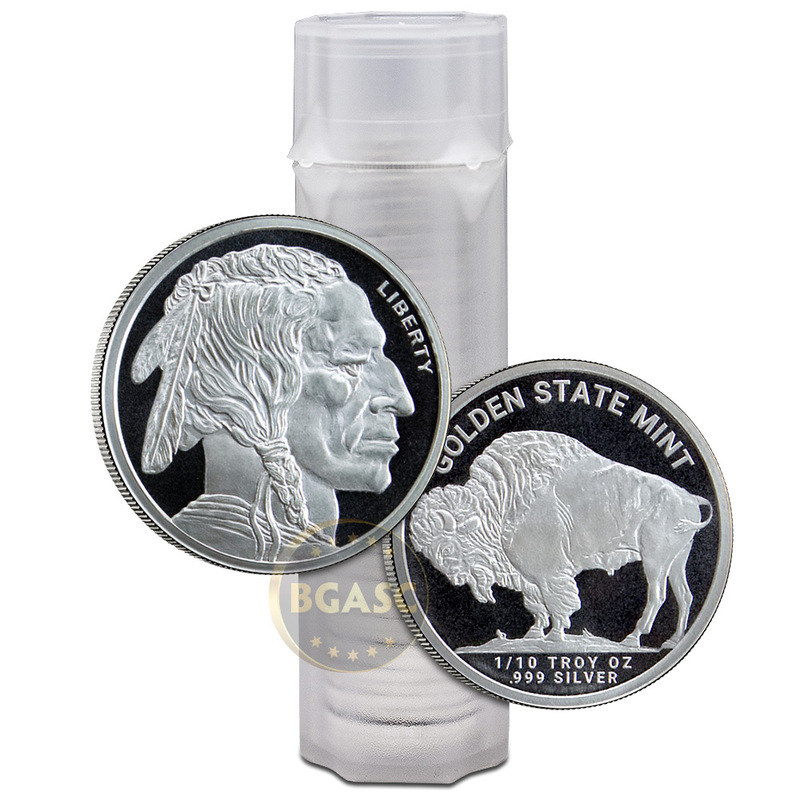 Privately minted silver bullion rounds are the perfect way to buy pure physical silver at lower cost than government minted silver coins. 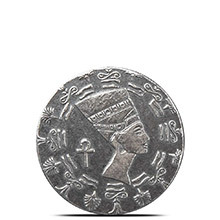 Silver rounds are easily bought, sold, stacked, stored and counted. 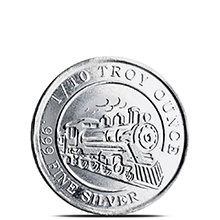 These authentic, troy ounce fine silver rounds are pulled directly from brand new, unopened mint tubes with white cotton gloves and placed in a protective plastic sleeve. Quantities of 50 silver rounds are shipped in mint tubes.